One of the greatest gifts Japan gave to the world is one of her most popular and delicious meals called Tempura. 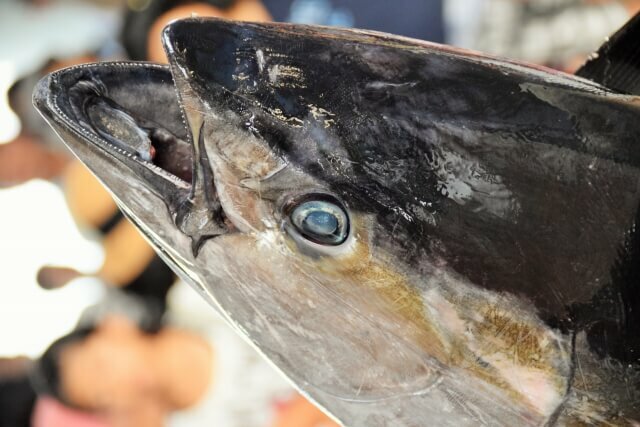 Its crispy and tasty nature is what makes it preferable to any other meal. 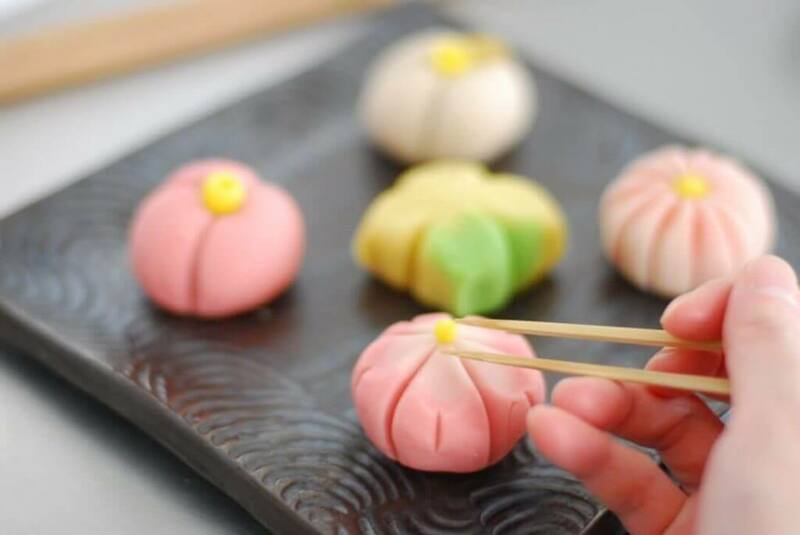 If you are new in Tokyo, and you are thinking of very nice things you can try out during your sojourn, one of them is to include trying out new foods. And if you think of a new meal you’d like to try out in the capital, try tempura. 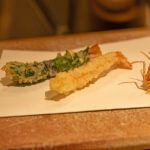 Many people think it’s very difficult to make tempura, especially crispy batter. Tempura is available in different flavors and spices. There’s no straight way to cook it. But you know what, you can make tempura batter just from ingredients in your pantry. I am going to show you how to make your dream crispy and delicious tempura batter at home. This is for starters! Mix plain flour, baking soda and potato starch together. Then mix sift flour as preparation. Crack an egg into a bowl and whisk roughly. Add the cold water and mix together. If there are lumps in the flour, do not be afraid, you didn’t mess everything up. The batter is still intact. Do not mix too much, if you do, you will end up making a heavy and un-crispy tempura batter. 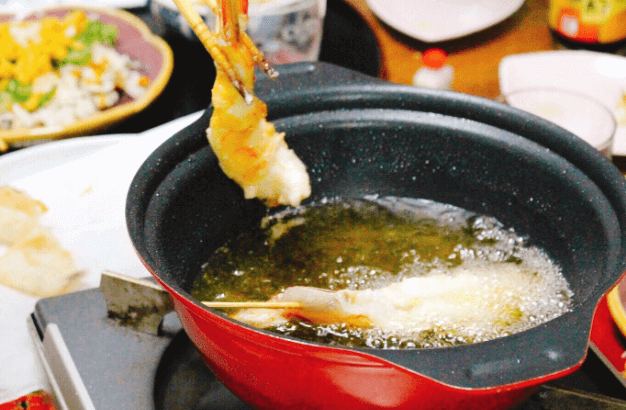 With your batter prepared, you are one step closer to making your desired tempura dish. 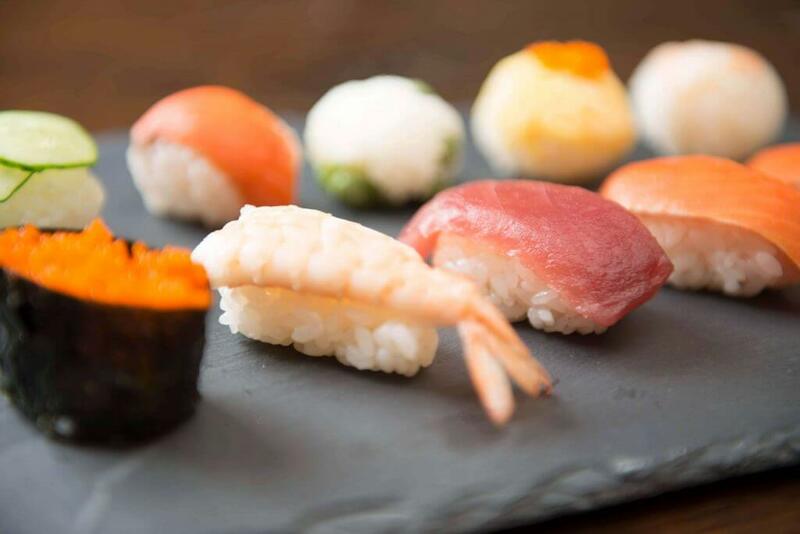 The secret to making delicious and sumptuous Japanese dishes lies in the seasoning. The mystery will be revealed to you. Japanese condiments such as miso, soy, mirin, sake and sauce will be taught too. How to make these seasonings and how to use them will also be part of the course outline. Lessons on basic Japanese table manners will also be given. Chopsticks ettiquettes, sitting positions during meals, proper handling of utensil will also be reeled out. 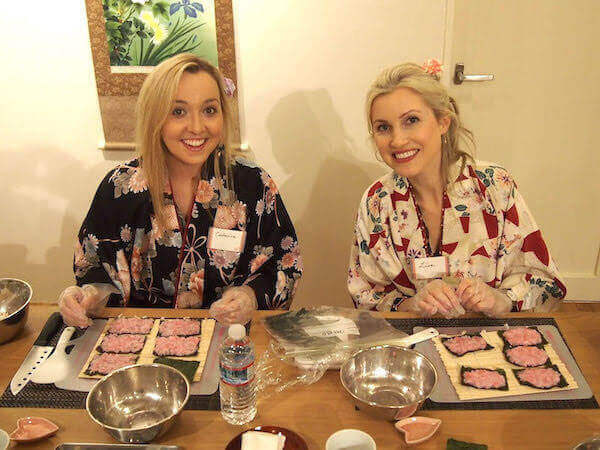 Demonstration of how to cook and explore not just tempura, but various Japanese dishes will be given. 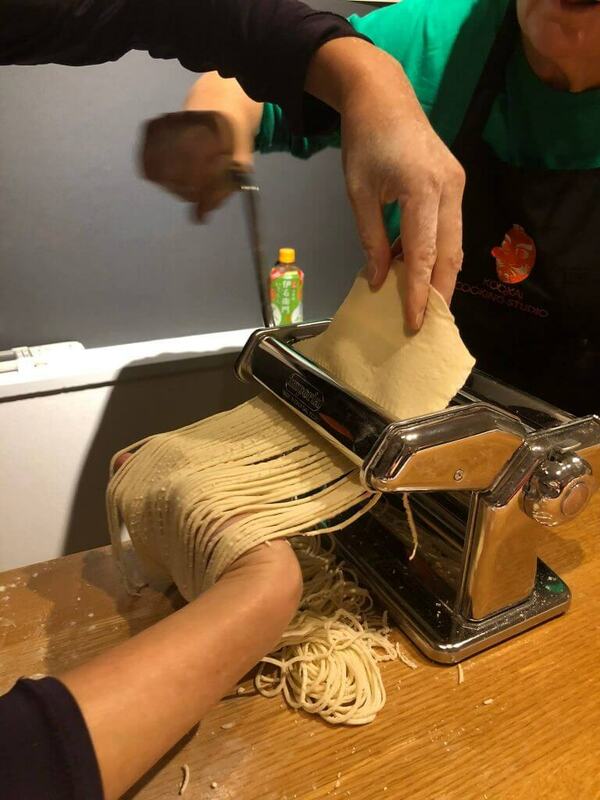 After the lessons, it will be easy for you to replicate the dishes back home. 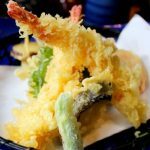 There are a lot of tempura restaurants in Tokyo that make phenomenal tempura and also are willing to teach people who are willing to learn. 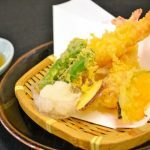 There are also food experts who give excellent and simplified tempura cooking classes on how to make tasty and crispy tempura. Some of them do a face-to-face teaching while others prefer to do an online demonstration. Do well to fit this into your schedule.